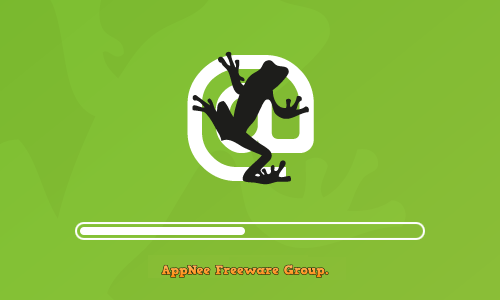 checker | AppNee Freeware Group. 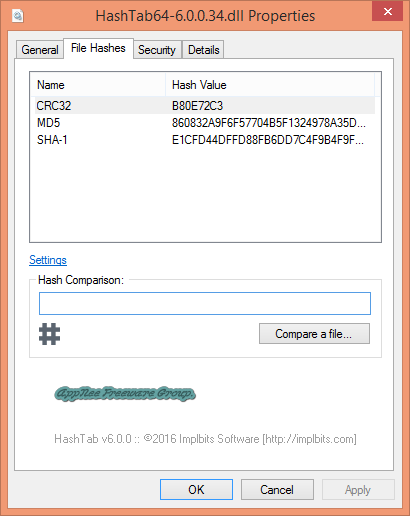 If you don’t understand what is the hash value of a file, then, i don’t think you have to study this application, because maybe you do not need to use it or even know it at all. On hard disk, when you delete some folders, files or even an entire partition, all data is still existing in the same place where it was, and will always be there until overwritten. 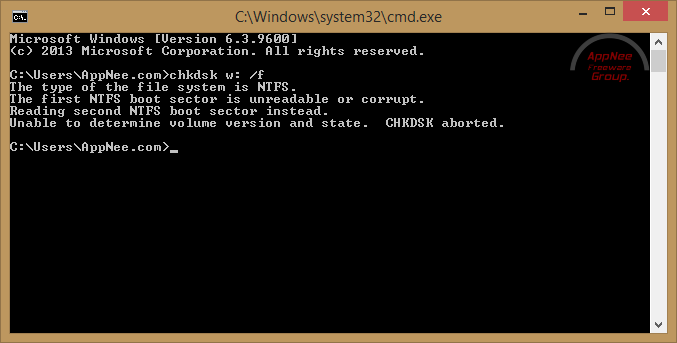 In fact, the deleting operation is just delete the pointer to the data on disk from MFT (Master File Table), so as to allow the operating system to perform writing operation there. Any data recovery software use this principle to work. Of course, you can delete the data truly and completely. But that requires you to ask special data eraser for help. Gmail Notifier Pro is an excellent and practical desktop email client application for Windows, specially designed for receiving, viewing new emails and reminders from multiple Gmail accounts at the same time, and allows to operate emails directly (read, write, reply…). 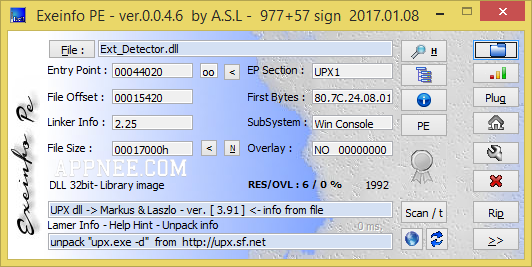 PEiD (short for PE iDentifier) is a well-known professional packer/cryptor/compiler detecting tool. It’s so powerful that it can detect the types/signatures of almost any PE file packing tools (at present, the number has been more than 600 kinds). In addition to the official version, AppNee also provides you its full-plugin version, which can be treated as the most perfect one version (contains 60+ plugins and necessary runtime library files: mfc70.dll, msvcr70.dll, rtl70.bpl, vcl70.bpl) on the Internet at present. I do believe reverse engineers or software cracking/unpacking enthusiasts must like it very much.